See all homes for sale to the west of the Anschutz Medical Center, north Downtown Aurora, Boston Heights below. If you would like a market update on your home’s Denver neighborhood, call me at 720-449-6622, or e-mail me at CGibson@Realtor.com . 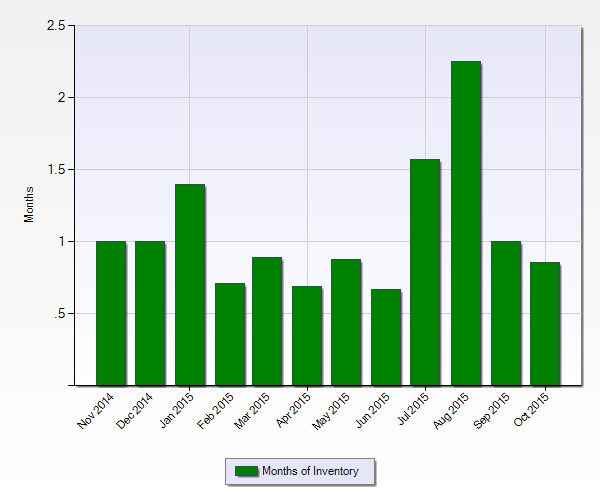 At the end of October there was less than 1 month of inventory on the market in the Anschutz Medical Center – Downtown Aurora neighborhood. 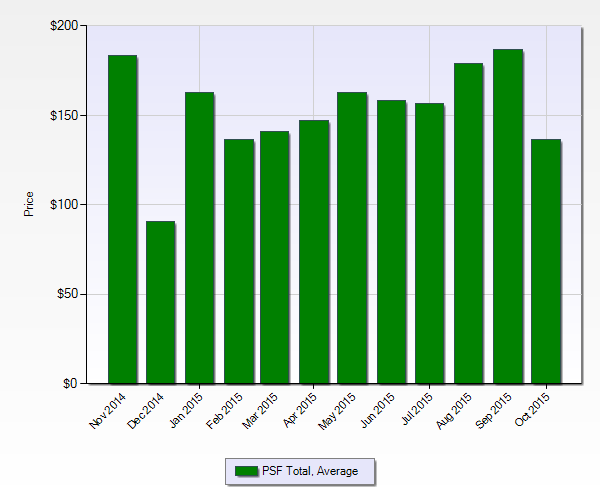 This is less than the average of 8 weeks of inventory on the market in the Denver MLS. 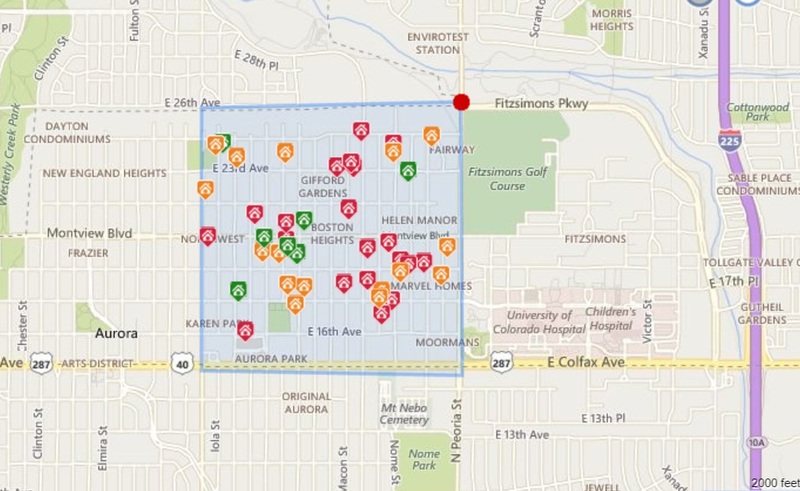 The average price per square foot in the Anschutz Medical Center – Downtown Aurora neighborhood is close to $140 per square foot. 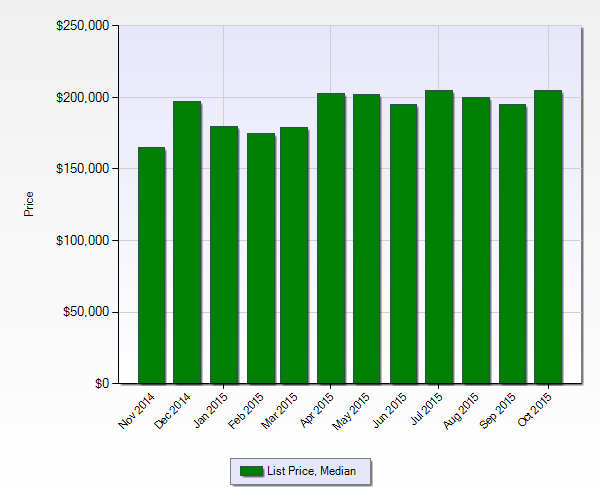 The median sales price of homes in the Anschutz Medical Center – Downtown Aurora neighborhood is just over $200,000.